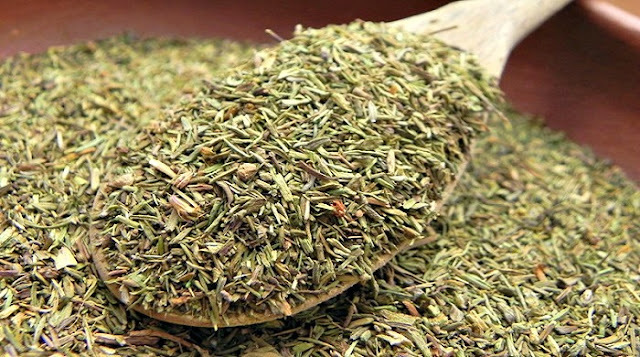 (Living Traditionally) Did you know that down through the centuries thyme has been used for many ailments, from influenza to epileptic seizures? It was often mixed with equal parts of lavender and sprinkled on the floors of churches in the Middle Ages to eliminate any unwanted odors. Long before the discovery of modern medicine, crushed thyme was placed on bandages to promote wound healing and ward off infection. Pour over water that’s just off the boil. This article was republished from livingtraditionally.com.